1. "I are protecting you from Shadow Monster!" Don't worry human, I'll protect you from the carpet monster! "Must block the horrible hand"
3. "You know I know they're not really monsters." 4. "Hoomans are not so bad." 5. Yarn? We don't know anything about yarn. 6. Run for your life, cargo shorts! 8. Bunny and Kitty, being best friends. Together forever, the fun never ends. Solving mysteries one hug at a time; Bunny and Kitty, two of a kind. 10. He just learned what "neuter" meant. 11. Crazy little kitten legs! 12. "But you know I can see you, right?" 13. That potato never knew what hit him. 15. "Okay, but really, what did you expect?" 16. 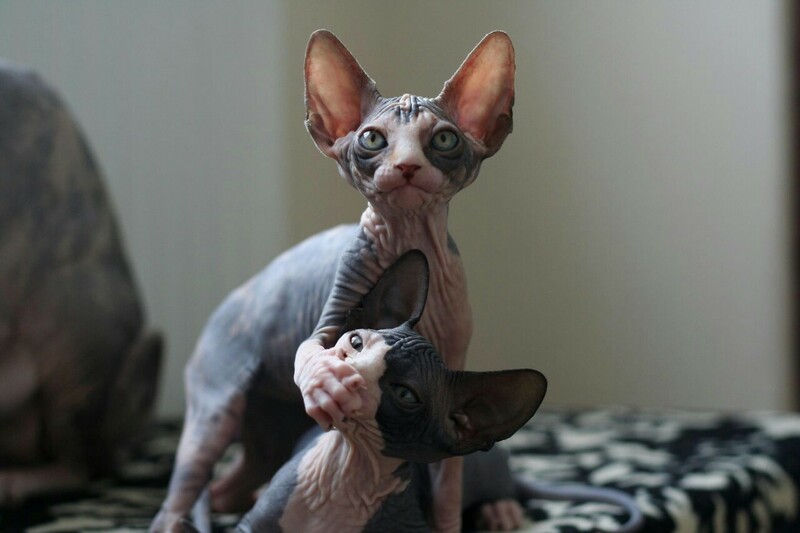 "I are very scary kitten!" 19. This person has obviously never had a kitten before. 20. 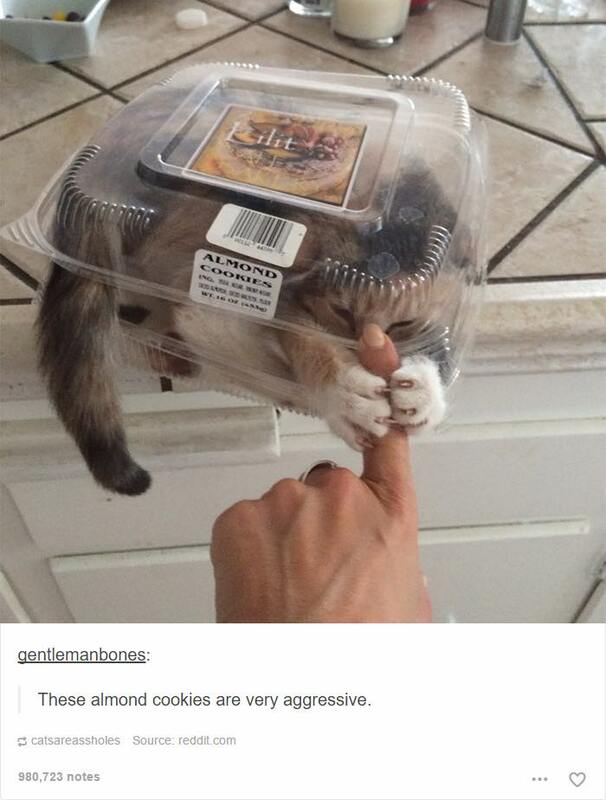 These almond cookies are very aggressive. What Is the Vaccination Schedule For Cats & Kittens?